Awesome open river view with open gallery and new building according to vastu shastra upgraded kitchen with naturally air window and also river view kindly contact me via whats app or call 4 story bldg with still car parking which i bought from builder and need full white payment loan is going on from lic housing finance with oc available. First society after entering ulwe from uran to palm beach road. Proposed big garden facing. 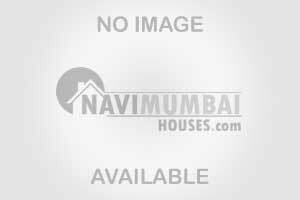 7-8 min walking distance from railway station.